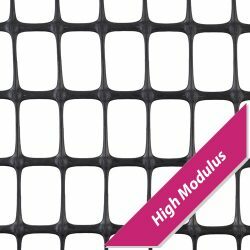 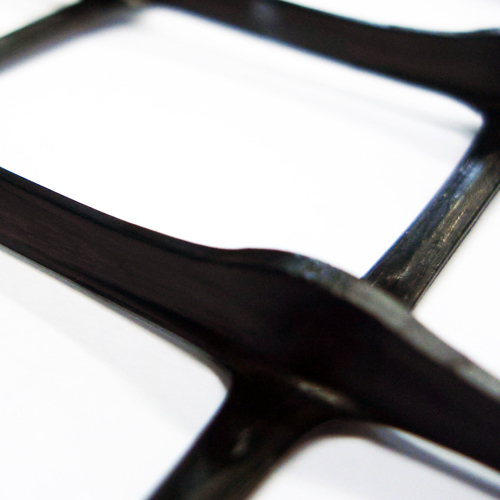 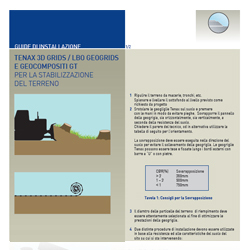 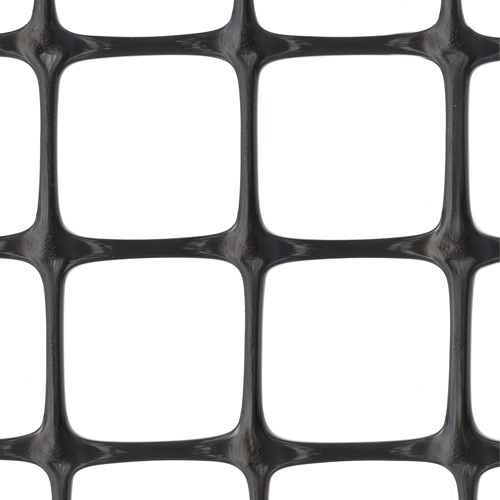 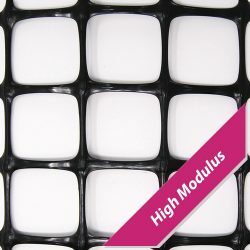 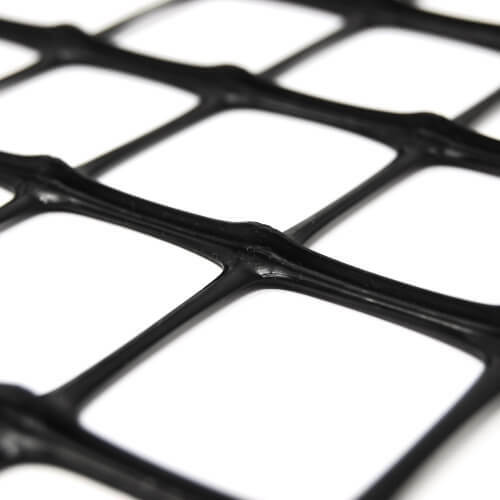 Tenax LBO HM geogrids and Tenax GT HM geocomposites are the evolution of the traditional Polypropylene extruded biaxial geogrids with integral junctions. 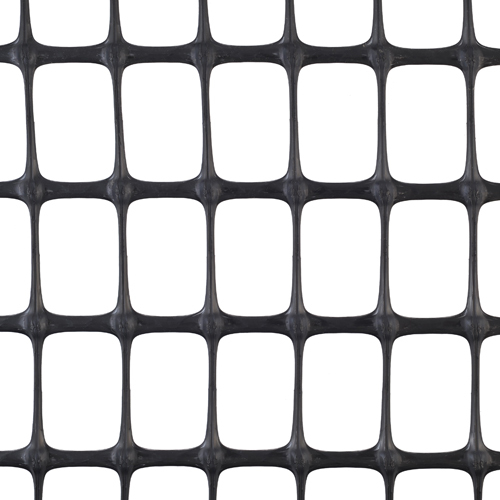 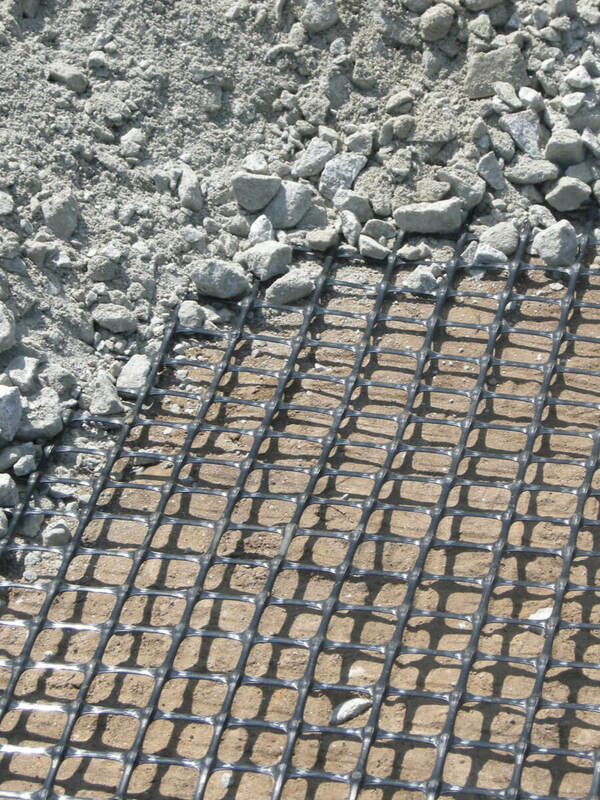 LBO HM geogrids are specifically designed for soil base reinforcement. 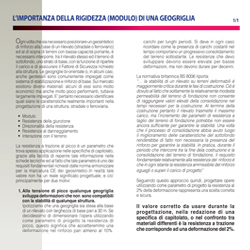 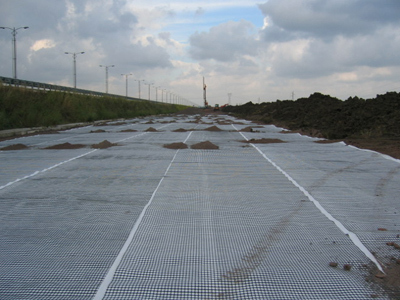 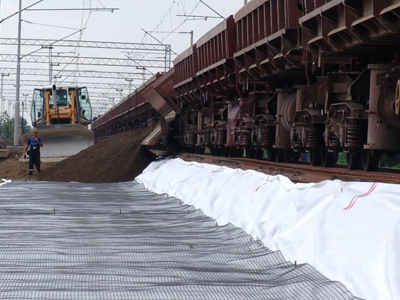 GT HM geocomposites are obtained by laminating a LBO HM geogrid to a geotextile: the geogrid increases the tensile strength of the soil, while the geotextile has a separation and filtration function. 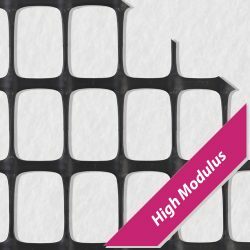 Their uniqueness depends from the increase in elastic moduli, i.e. 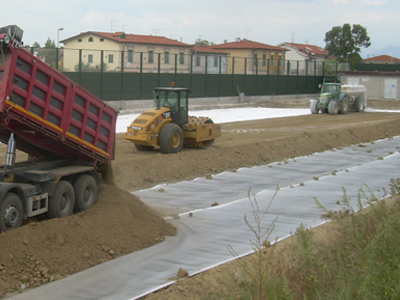 in mechanical performance at low strains (0.5% and 2.0%). 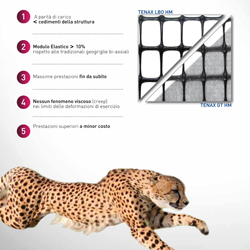 Using the Peak Tensile Strength as the main design parameter is useless if you consider the real operating conditions: indeed, strains that develop at peak are excessive and not compatible with the stability and operation of any structure.